Here’s a recent FOTD~ using a bunch of new-ish and old products! 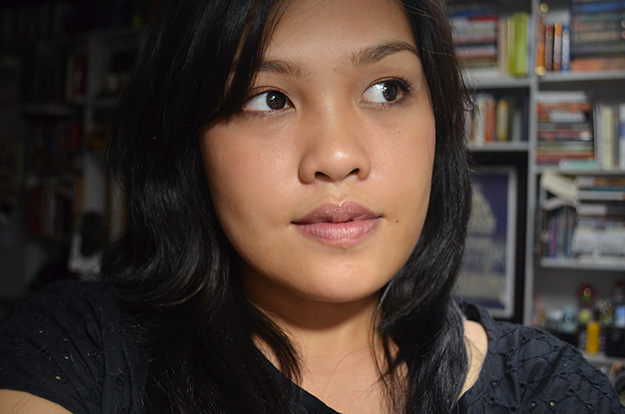 My sister said these photos made me look unapproachable; I on the other hand thought that I looked nice, lol. 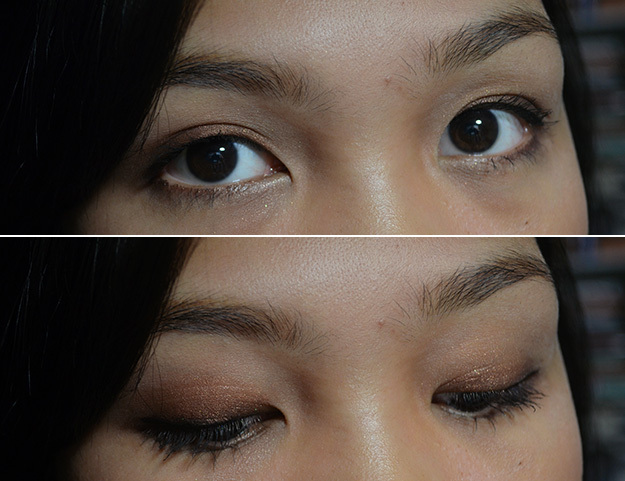 It’s a pretty simple smoky eye. My default has been to use the Le Métier de Beauté Kaleidoscope Eye Kit in Gravité, for a dark and subtle smoky eye for the daytime. I just layered each tier over the Le Métier de Beauté Dualistic Eye Pencil in Tamarack, lined my upper lash line, and loaded up on the mascara. 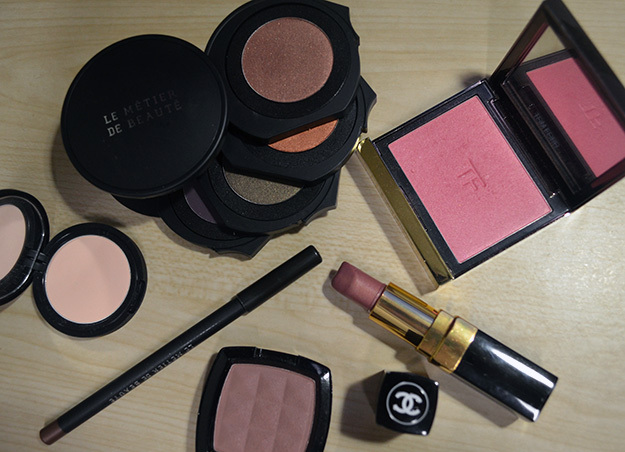 I also used Le Métier de Beauté True Colour Eye Shadow in Naked on the brow bone for some highlight and a soft transition. Speaking of mascara, here’s my arsenal: Maybelline The Hypercurl Mascara* topped with Fairy Drops Volume Burst on curled upper lashes, and the Le Métier de Beauté Anamorphic Lash Mascara in Noir on the bottom lashes. I usually just use the last one on a daily basis since it looks natural but also adds ample definition. I used Tom Ford Cheek Color in Wicked high up on my cheeks and did light contouring with NYX Powder Blush in Raisin just in the hollows of my cheekbones. 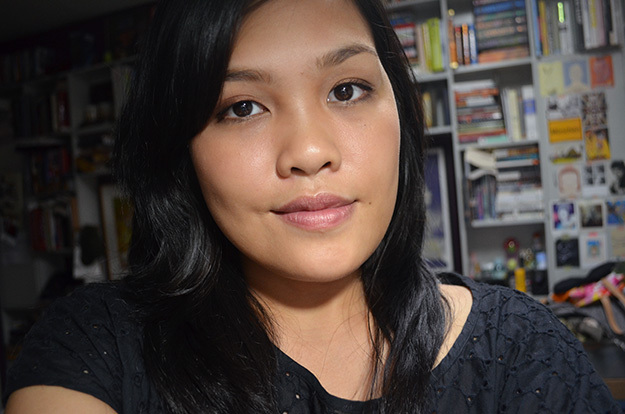 Lips are courtesy of my first high-end lipstick ever, Chanel Rouge Coco in Perlé. Other, unphotographed makeup: Happy Skin Eye am Here to Stay in 01 Perfect Black on upper lash line, Graymelin Seven Tattoo Eyebrow in Dark Brown* for my brows. For my base, I used BECCA Resurfacing Primer and the Ellana Minerals Loose Mineral Powder Foundation in Caramel Latte*, topped with Hourglass Ambient Lighting Powder in Mood Light. LOL RIGHT?! Thank you so much! ❤ It's one of my favorites since it keeps my lashes curled. 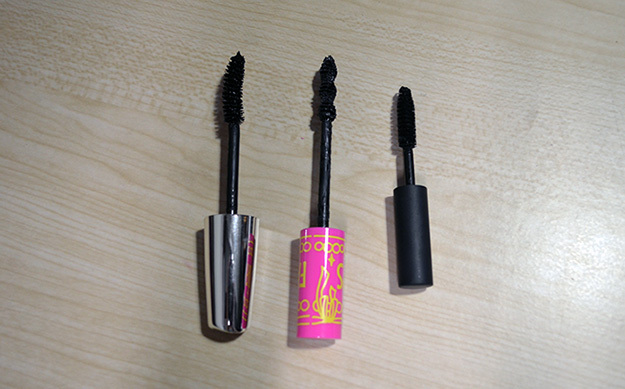 It's pretty impossible for other mascaras, it seems!